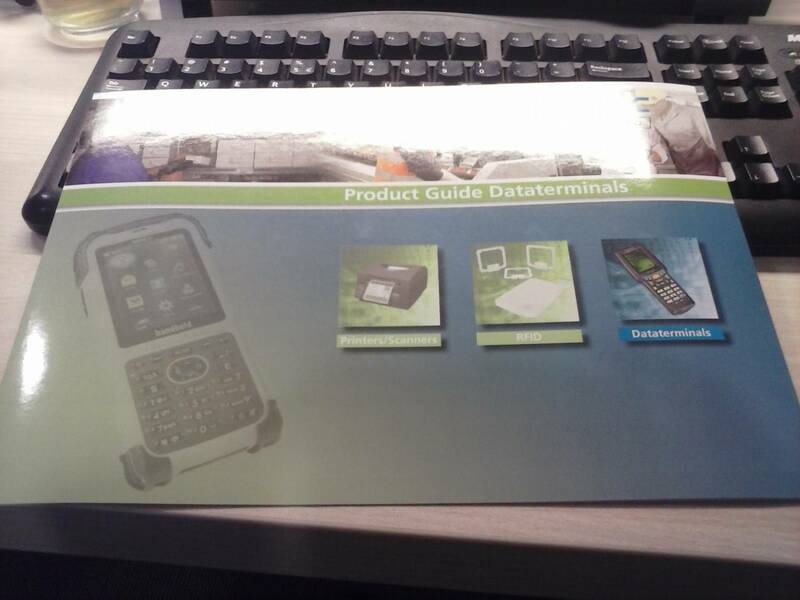 The brochures for Industrial Automation, Auto-ID and Point-of-Sale are now digital on our website. You can find the brochures in the section About Us. The digital magazines are distributed among the three divisions. The brochures include a browse function, you can share the magazine with your colleagues via email or social media or you can print it.